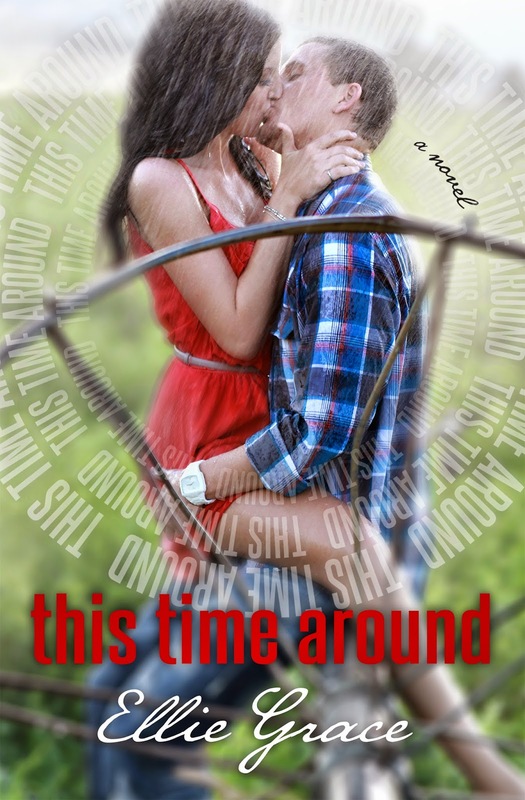 We’re celebrating the re-release of This Time Around by Ellie Grace! What’s new? It has a new cover, fresh editing, and new formatting. PLUS, it’s now available in paperback!! !